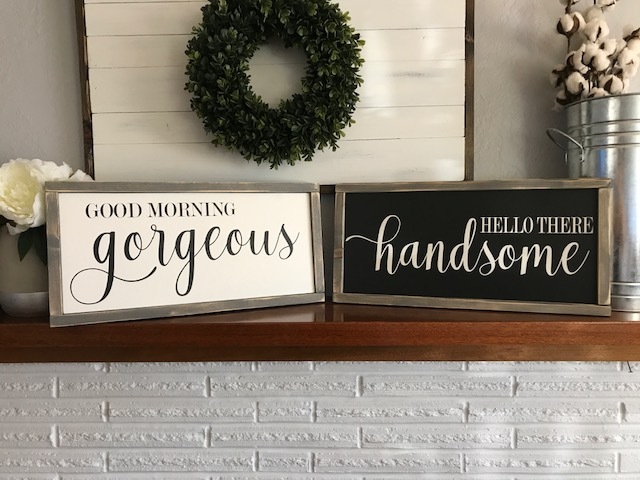 I make wood signs and furniture. 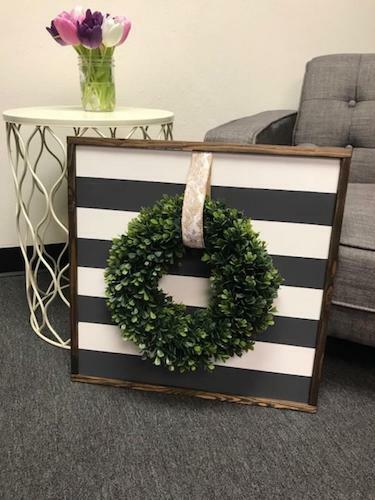 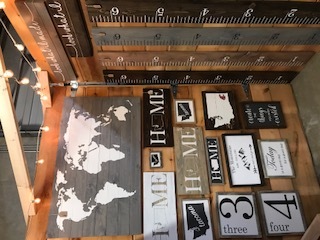 Lots of fun home decor for all price ranges. 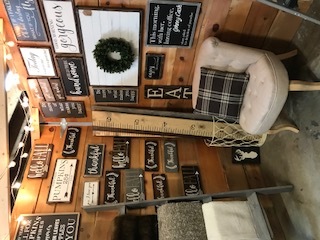 My smaller signs start anywhere from $18 and the larger signs like my ruler growth chart can go from $70-$100 depending on personalization. 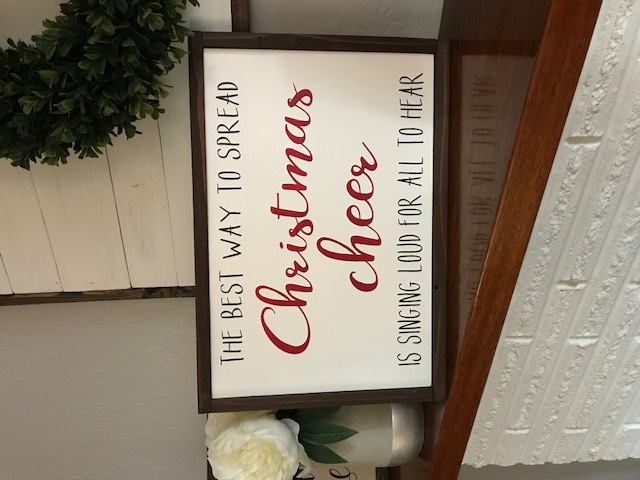 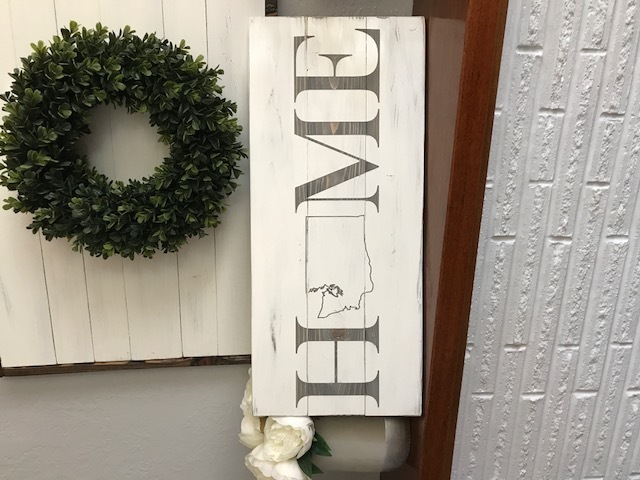 I have lots of Washington or local signs along with some new Christmas decor I am working on now.